Skip the insipid! Try something new! Meet Metropolis! METROPOLIS white , our newest addition of age old- meets- modern Greek products, comes from the local Greek varieties of Asyrtiko, Kidonitsa, Monemvasia and Asproudi. How impressionable that these grapes were also components of the legendary wine Malvasia, which was quoted by Shakespeare, now this and other Greek Wines are our unique stimulus in a stem, in our modish wine world. While we are on the subject- we’ll flash you a photo of infamous libation, MALVASIA. Back to our guest of honor, METROPOLIS white, which has remarkable aroma because of the distinguished fragrance of Asyrtiko and Kidonisa combined with the fruity flavors of Monemvasia and Asproudi. Climate, soil, and technique produces a well – balanced wine of golden – yellow color, fruity aromas and rich body. Tasting notes: Golden – yellow color, aromatic notes of flower, pear, apricot and citrus, excellent balance, crisp, fairly long finish. The producer is the famous Monemvasia Winery. G.Tsibidis & Co, was founded on September 20th, 1997 in Monemvasia of Lakonia by G.Tsibidis. This initiative had a clear objective: the revival of the Malvasia wine in its birth place. The winery covers a number of activities from historical research to vine search, vine growing, wine making, bottling, distribution, promotion and trading. Malvasia wine originated in the 12th century and for the subsequent 300 years, this wine ruled the European world. 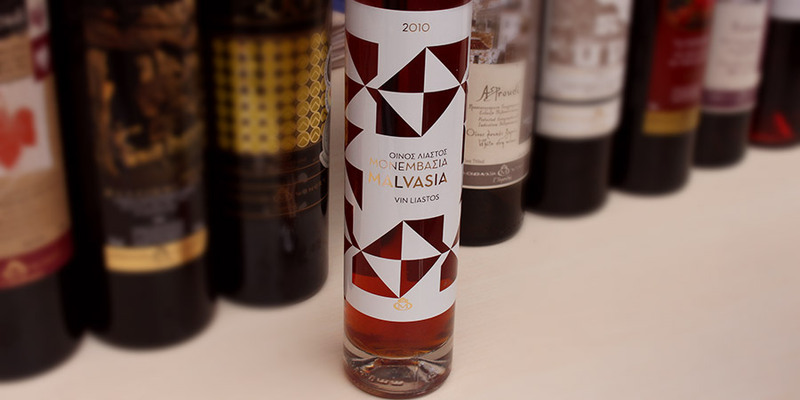 It is still being produced in many countries including Italy, Spain, Portugal, Madeira, even California and Croatia but it is not produced in its country of birth, Greece, from which it took its name – Malvasia – which is the Frankish name for Monemvasia. 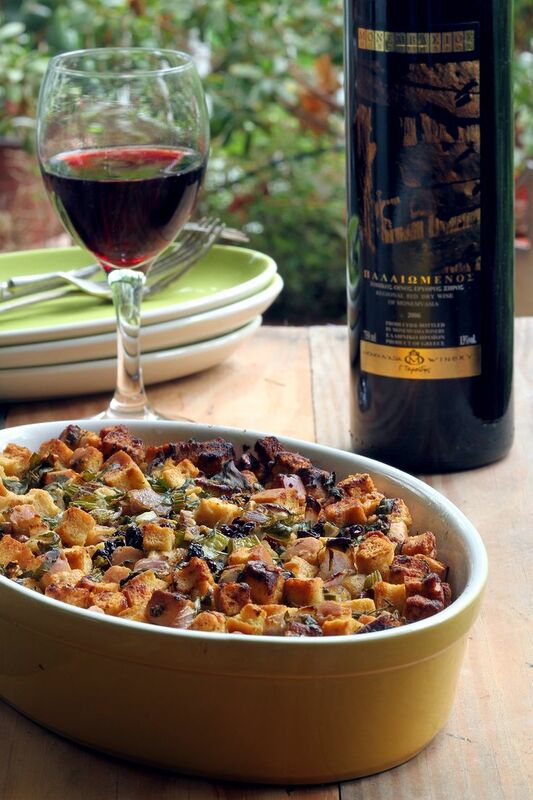 Don’t go to your “go to” come to us for new and mod wines of #greece. Wholesale and retails inquiries here www.flyingolivefarms.com or pskea@flyingolivefarms.com. This entry was posted in Uncategorized and tagged greek metropolis, Greek white wine, Greek WINE, monemvasia winery, New wines of Greece, wine. Bookmark the permalink.